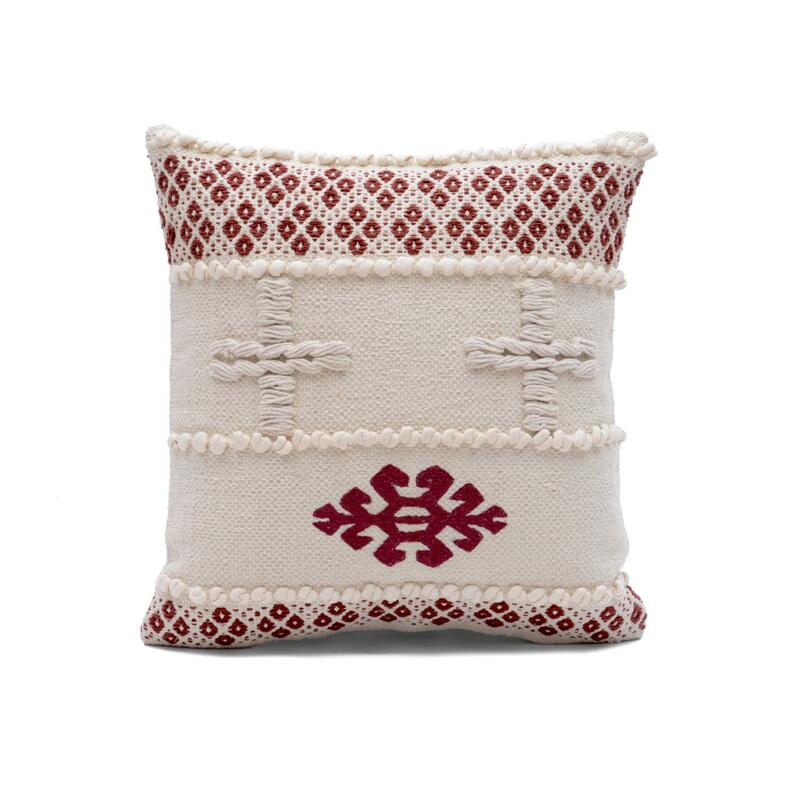 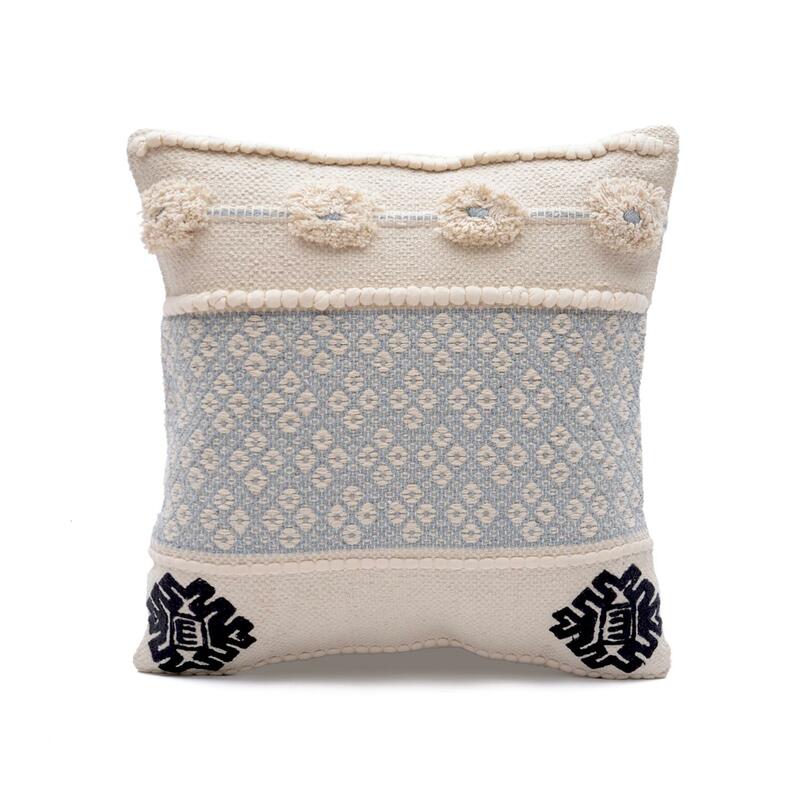 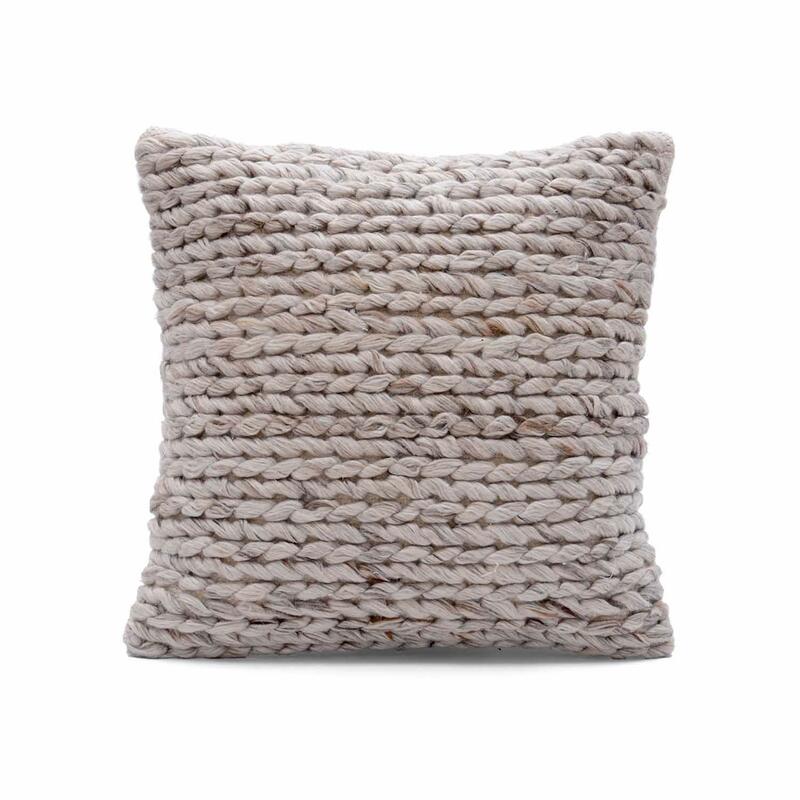 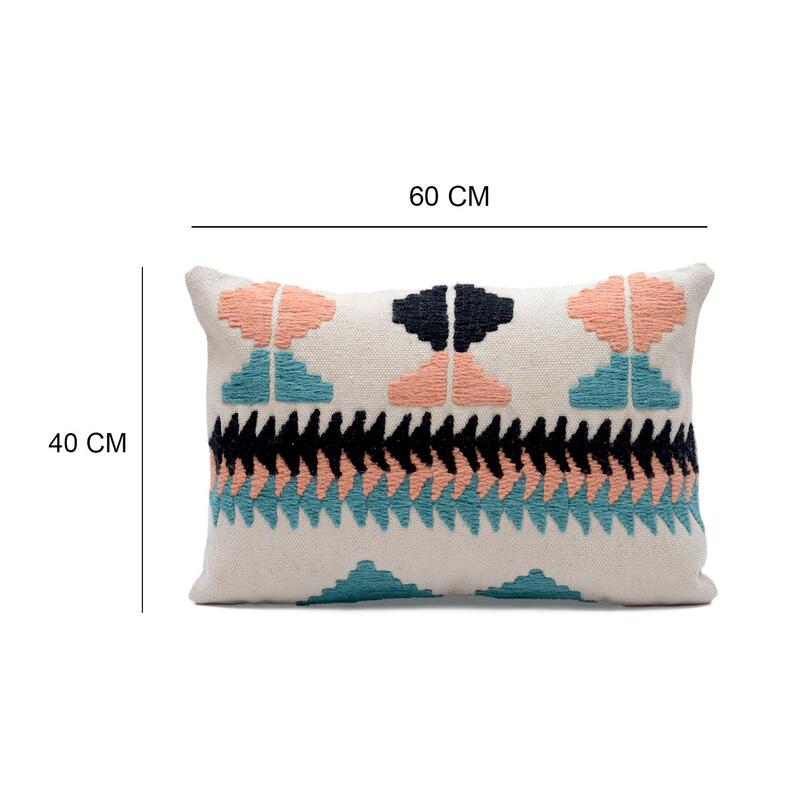 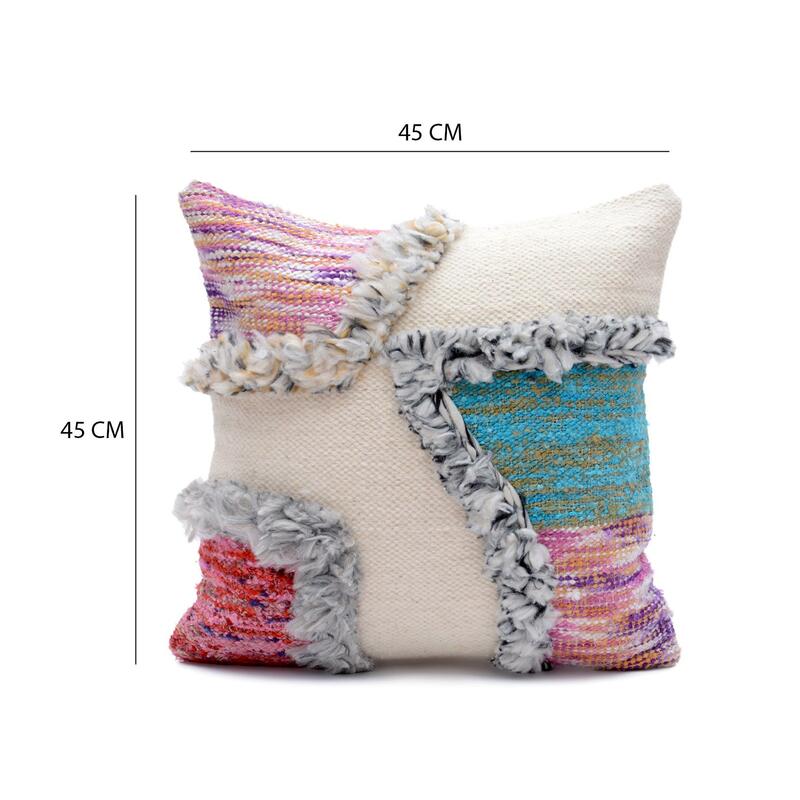 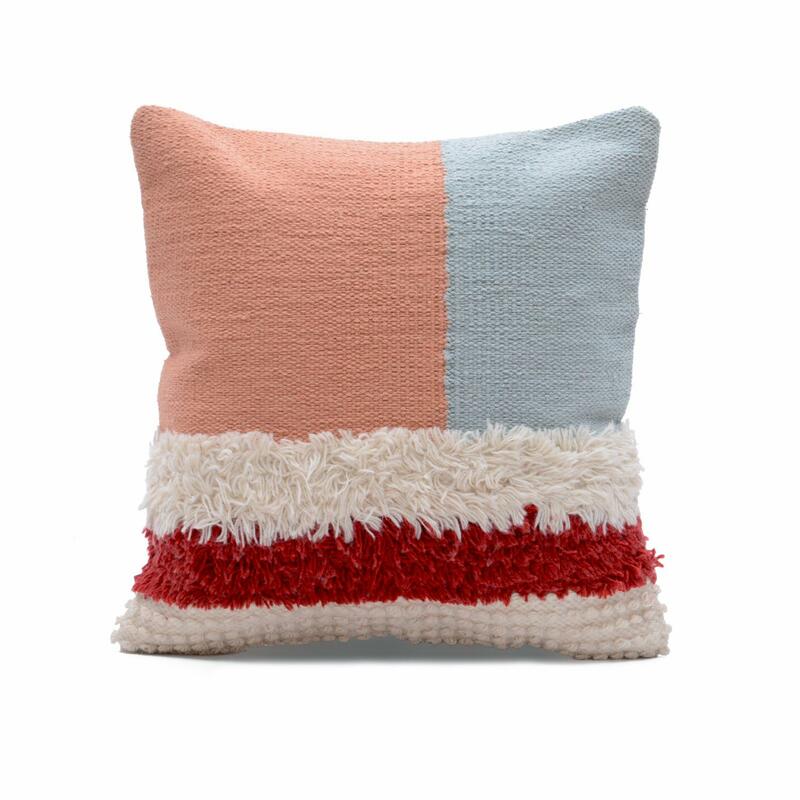 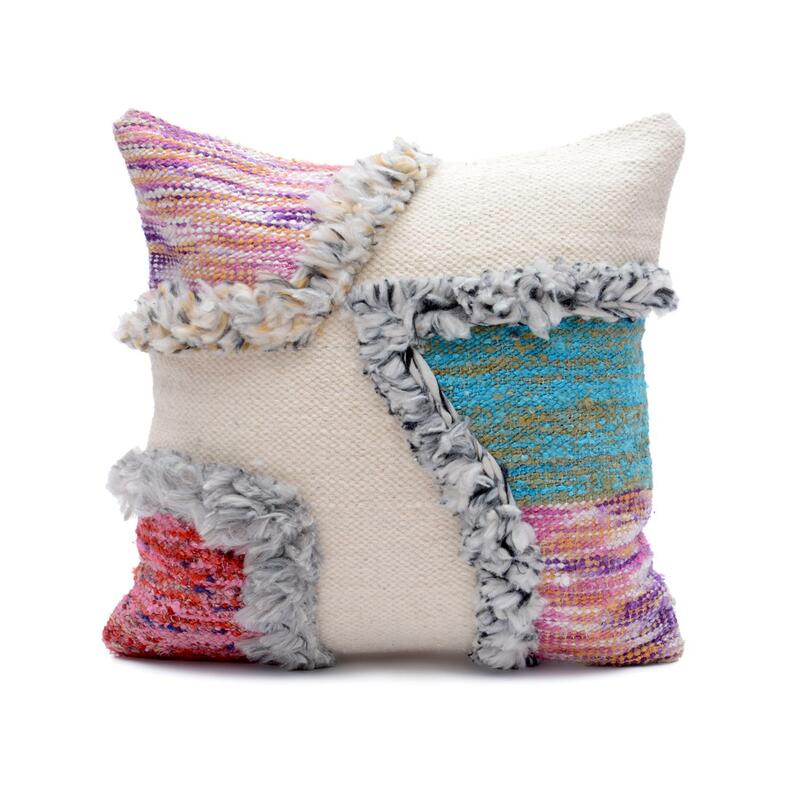 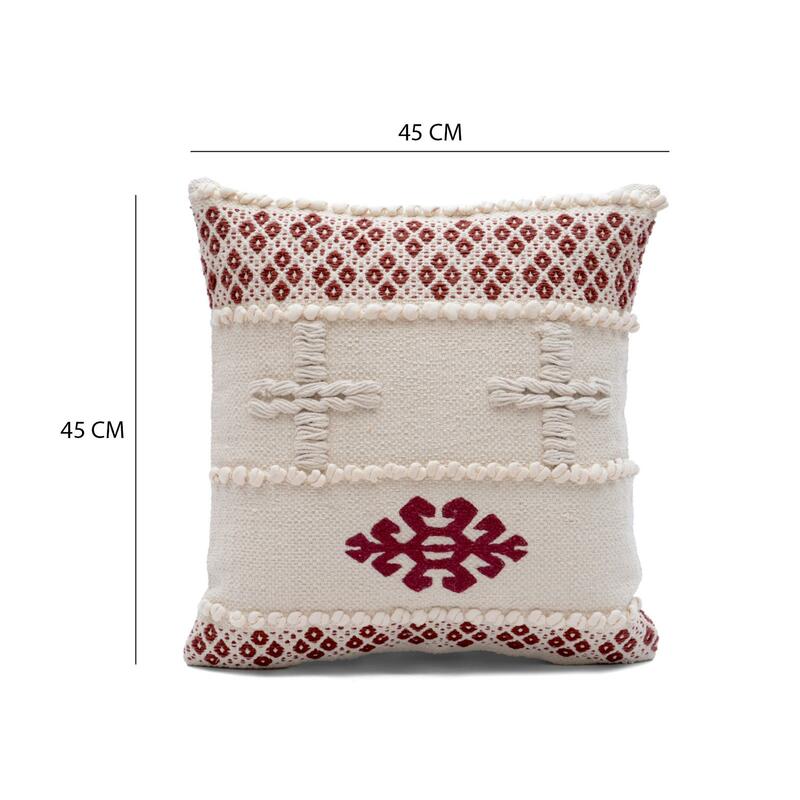 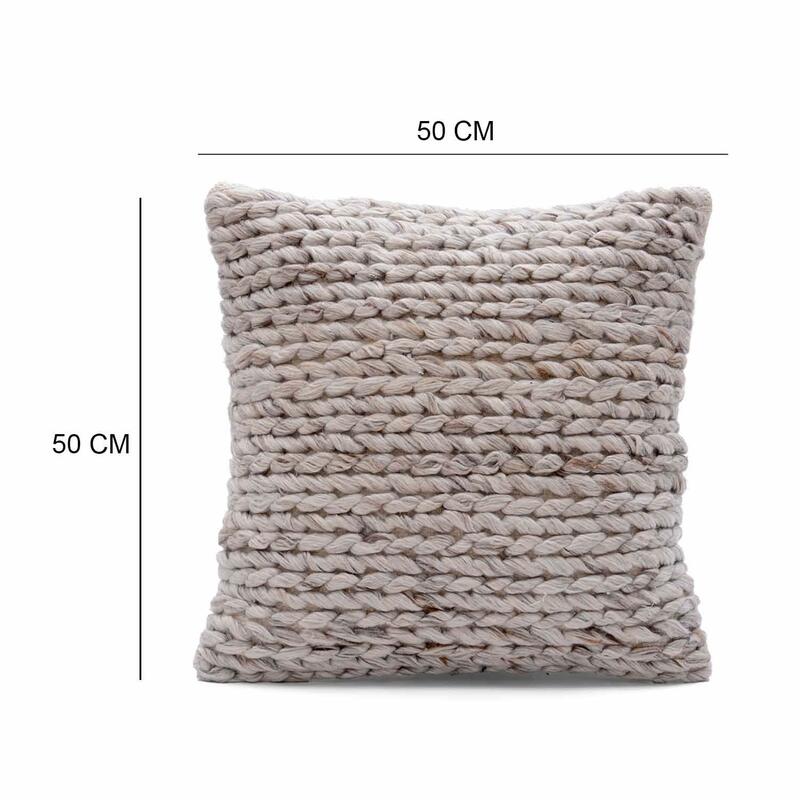 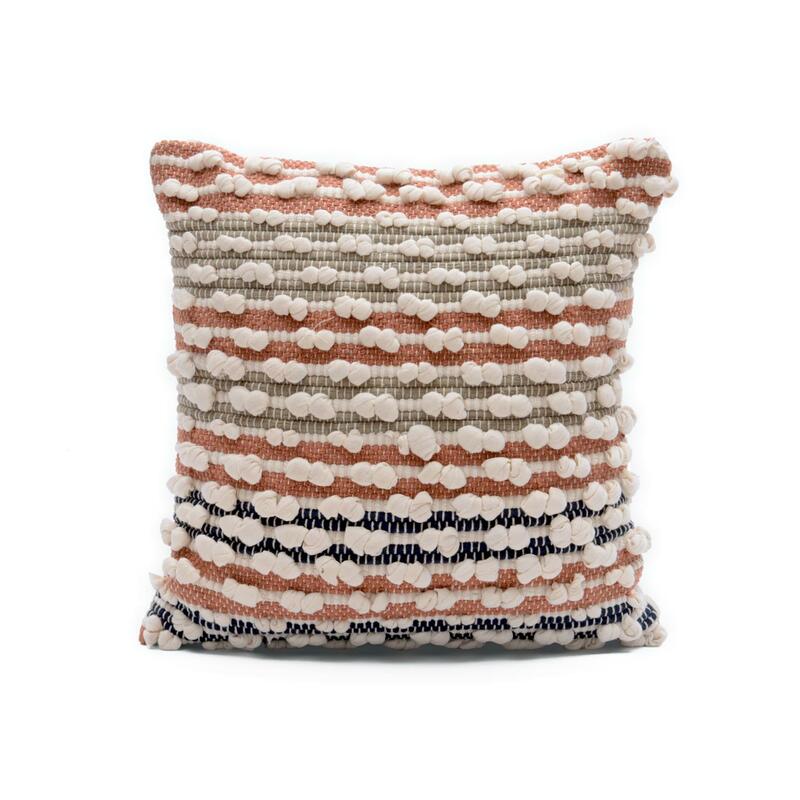 Warm and cozy, this cushion cover is beautiful crafted with cotton and viscose, looks perfect on your sofa, armchair and your bed. 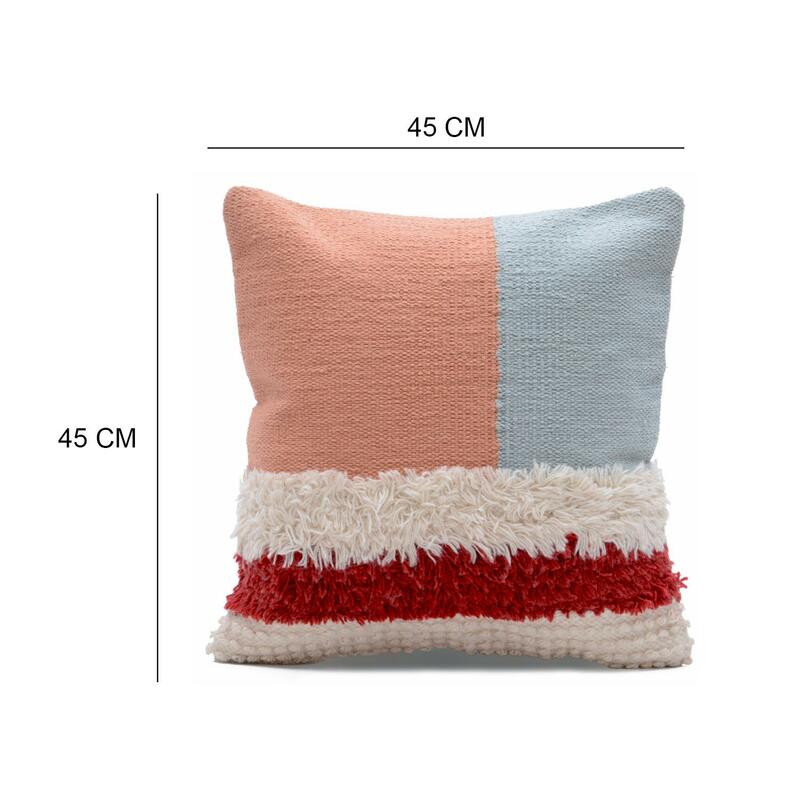 It is a unique way to change the look of any room. 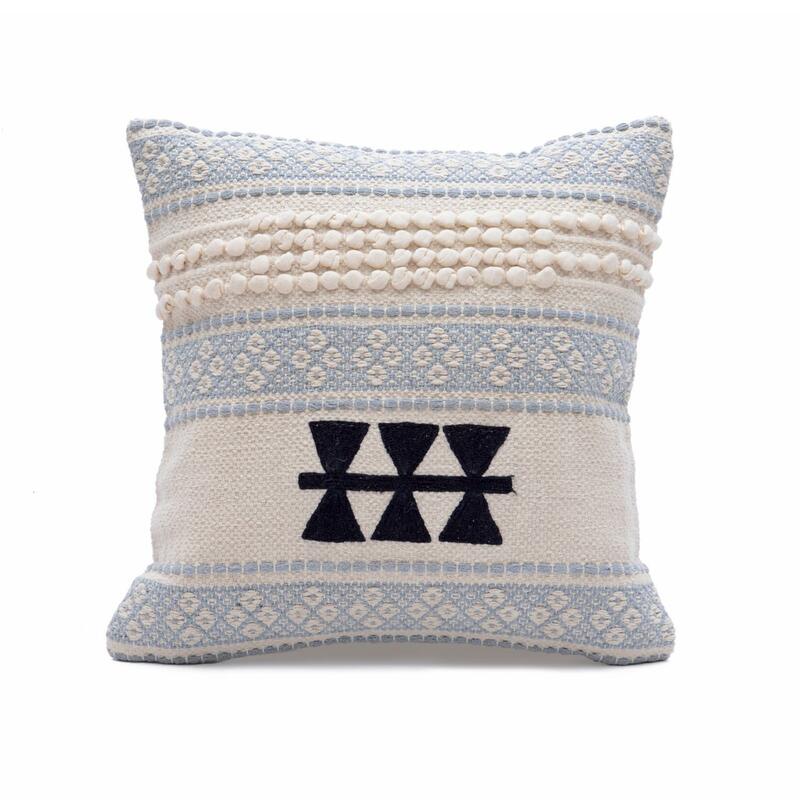 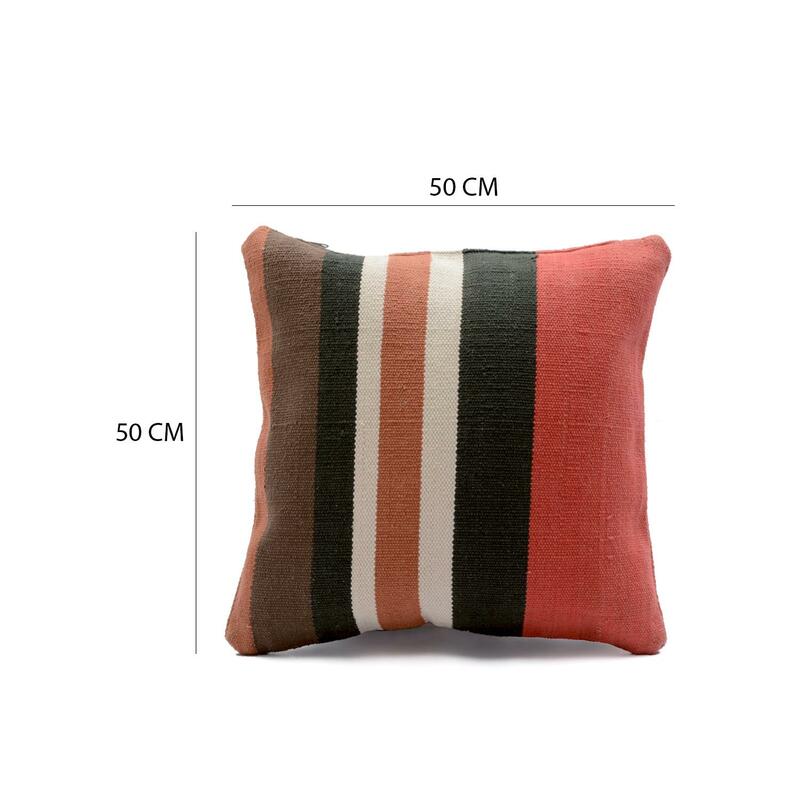 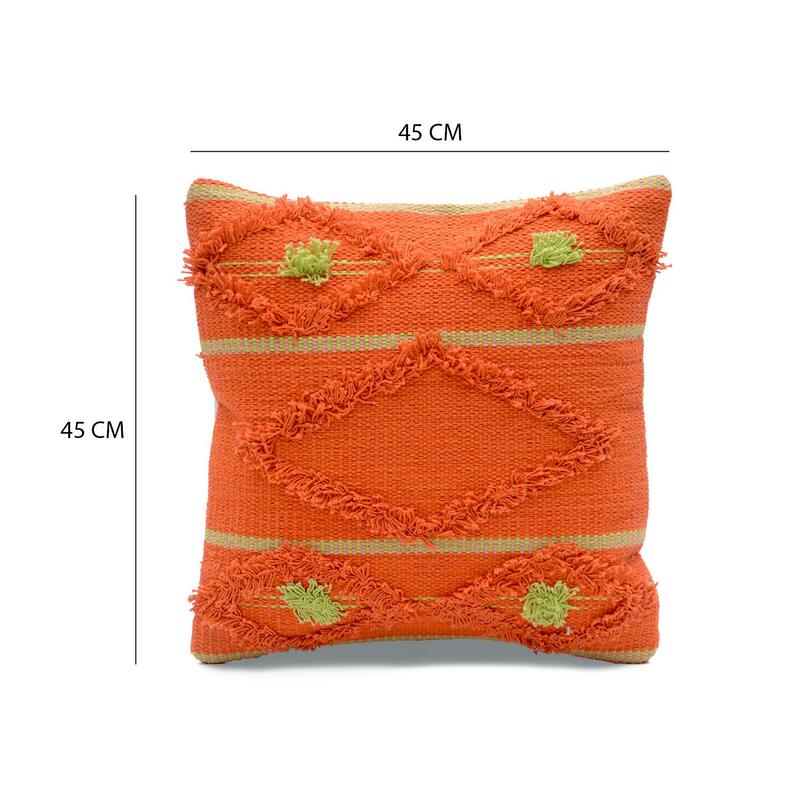 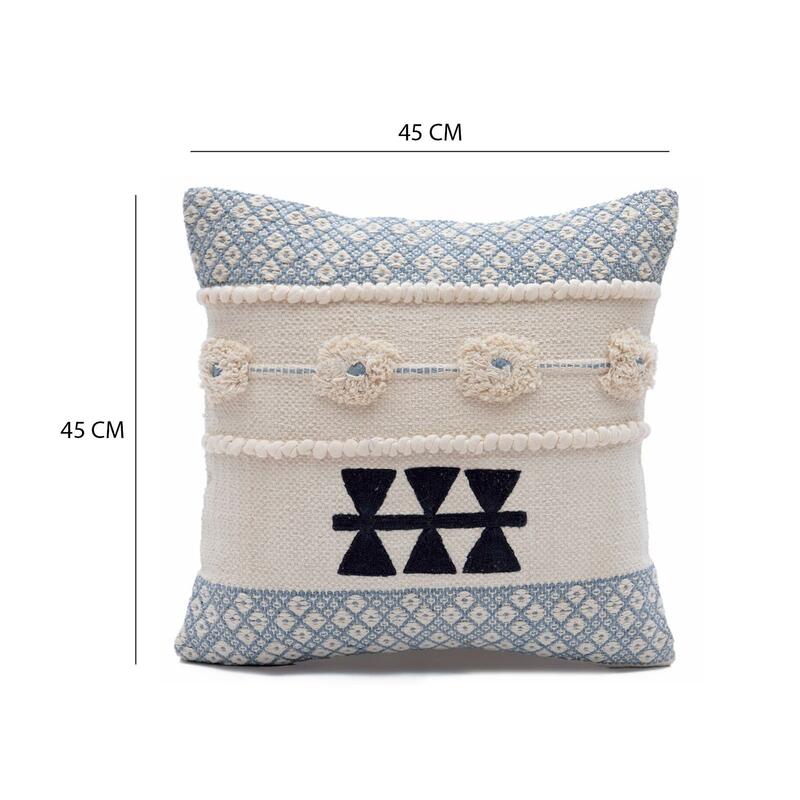 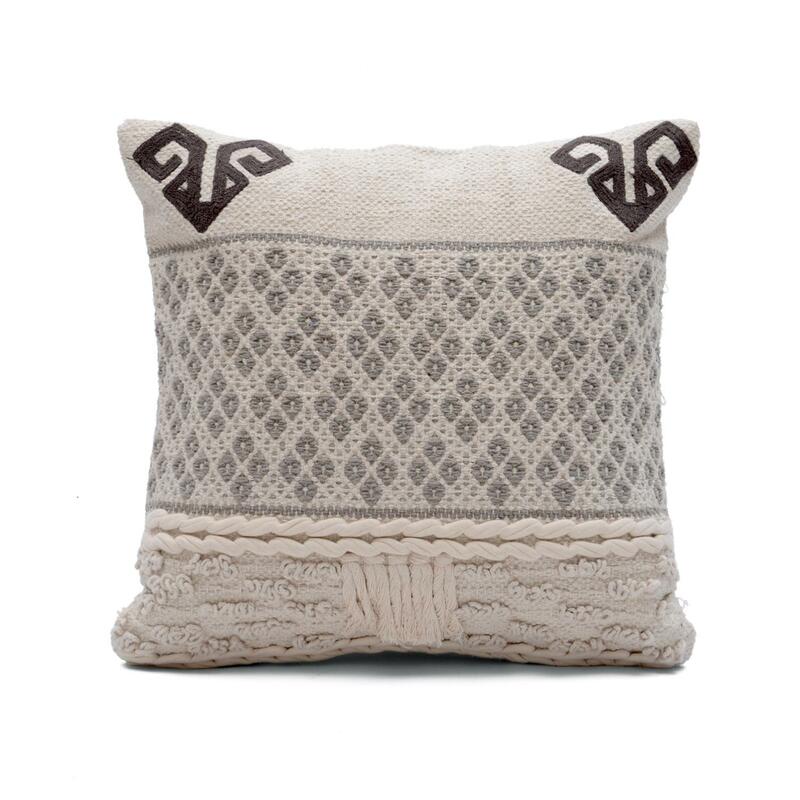 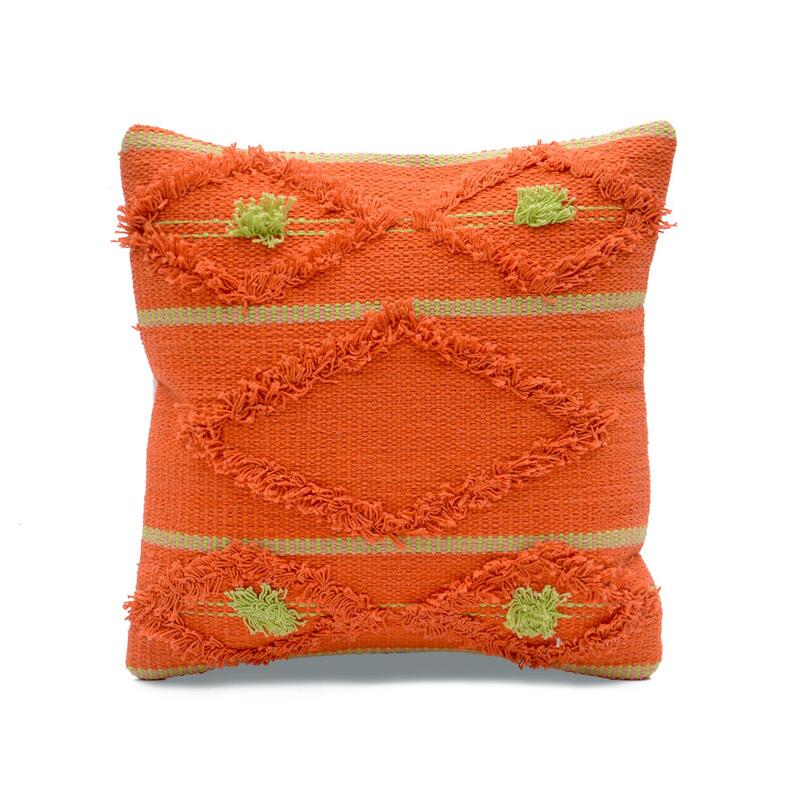 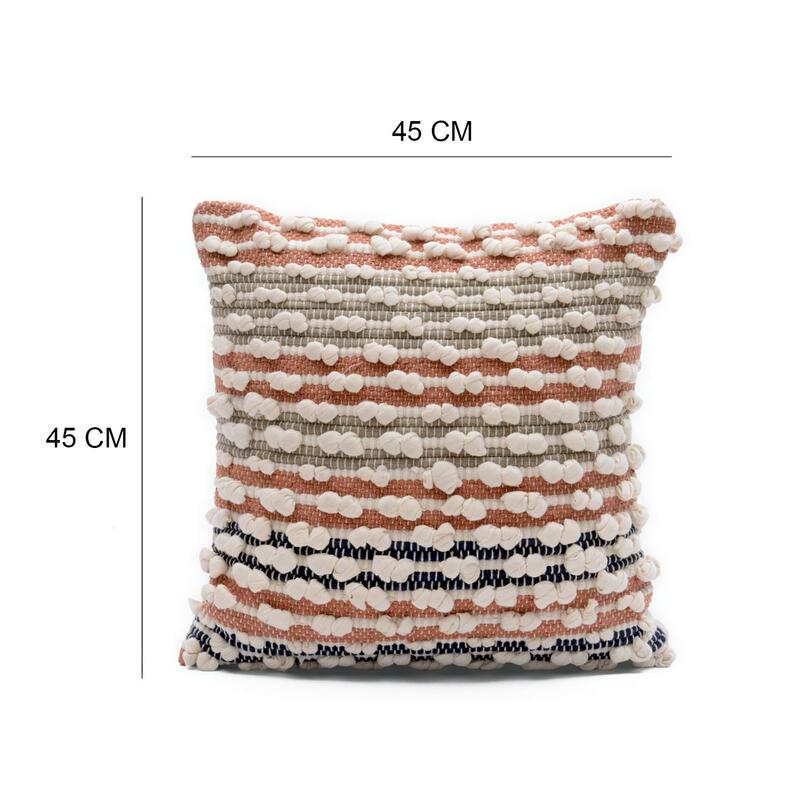 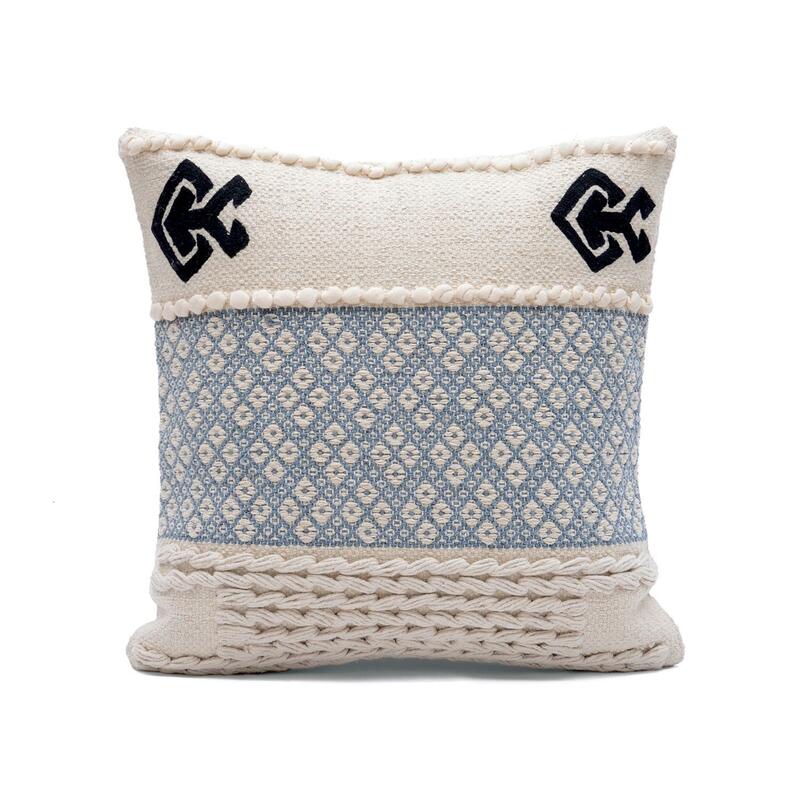 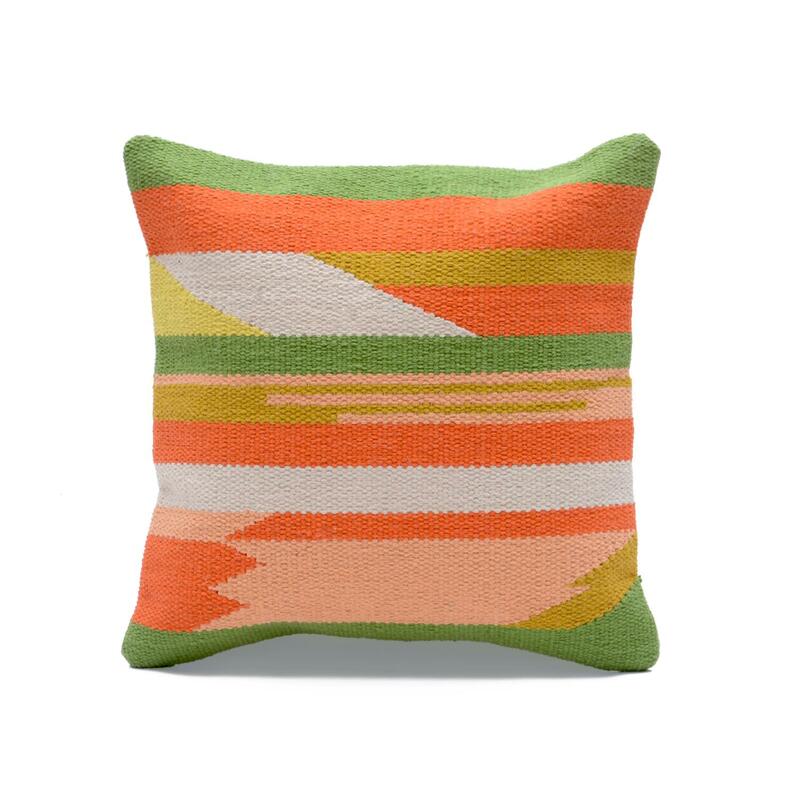 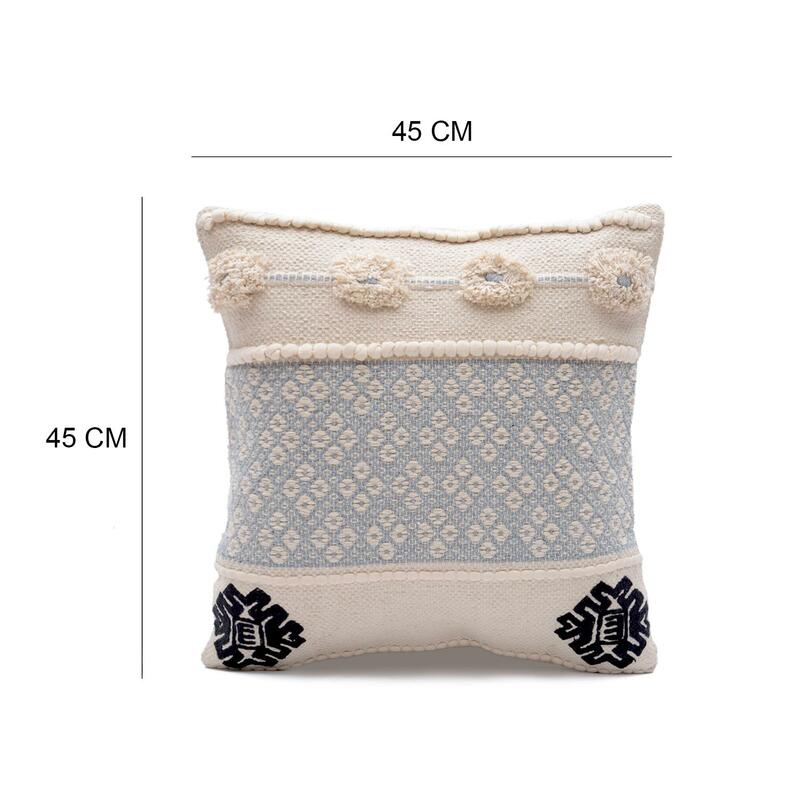 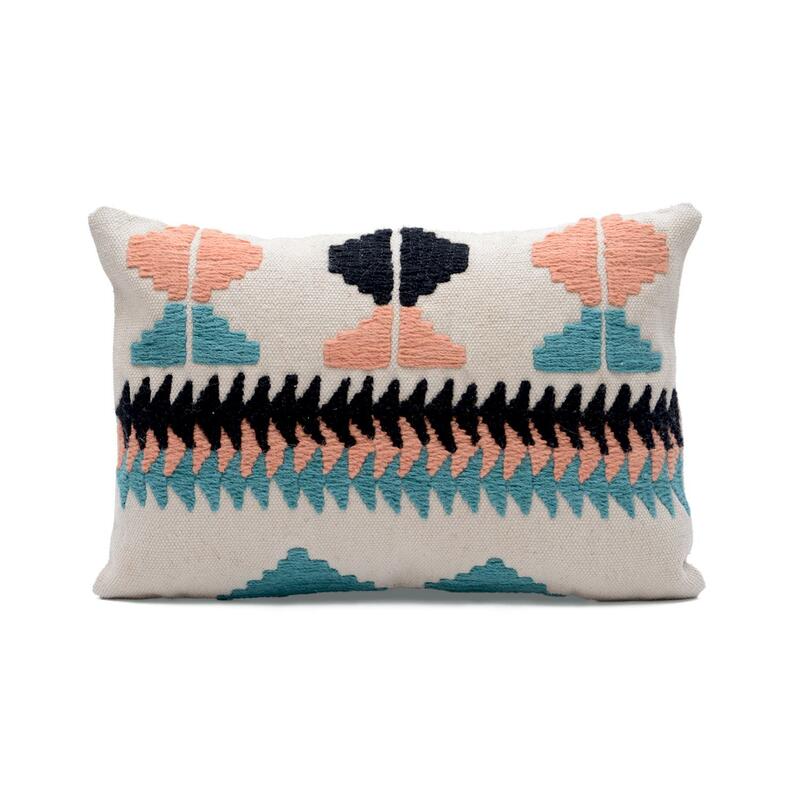 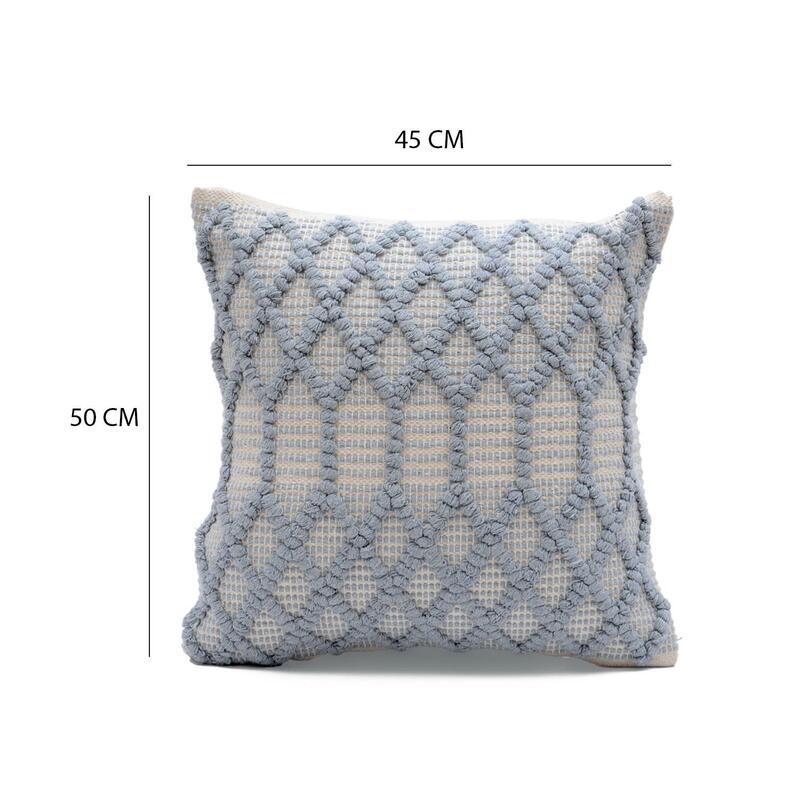 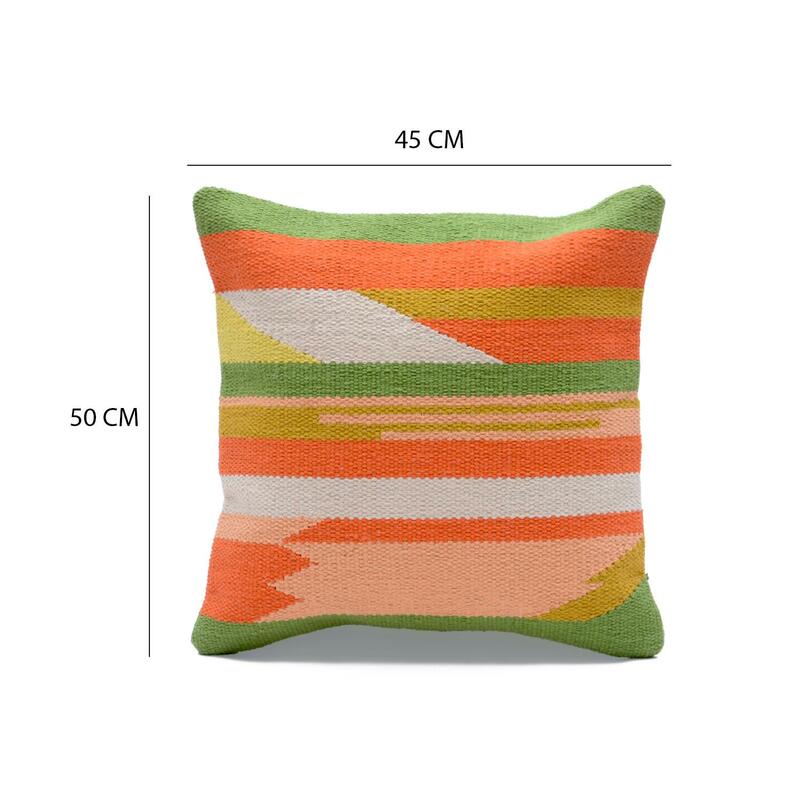 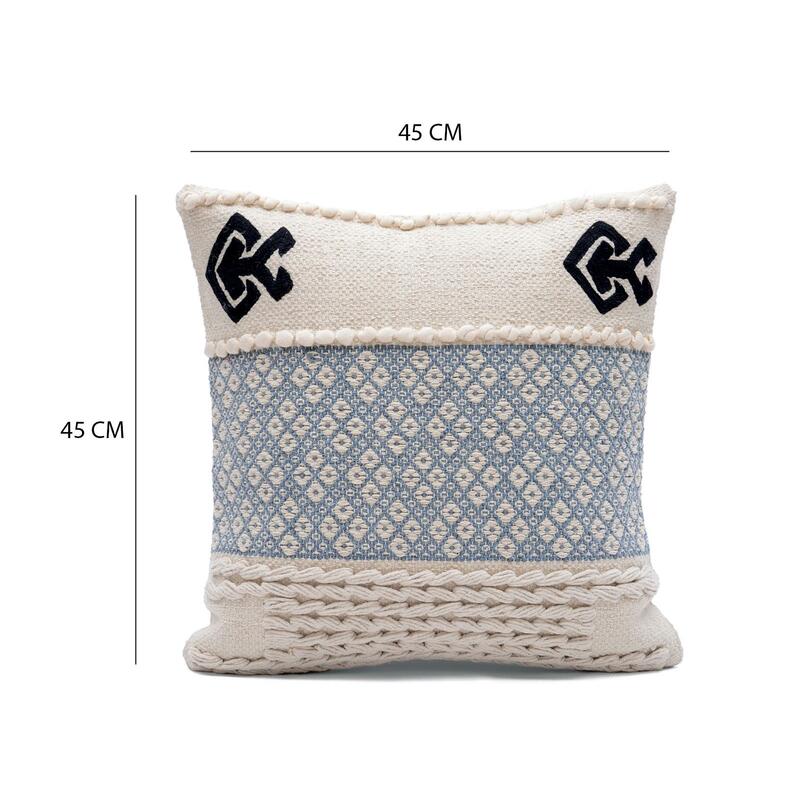 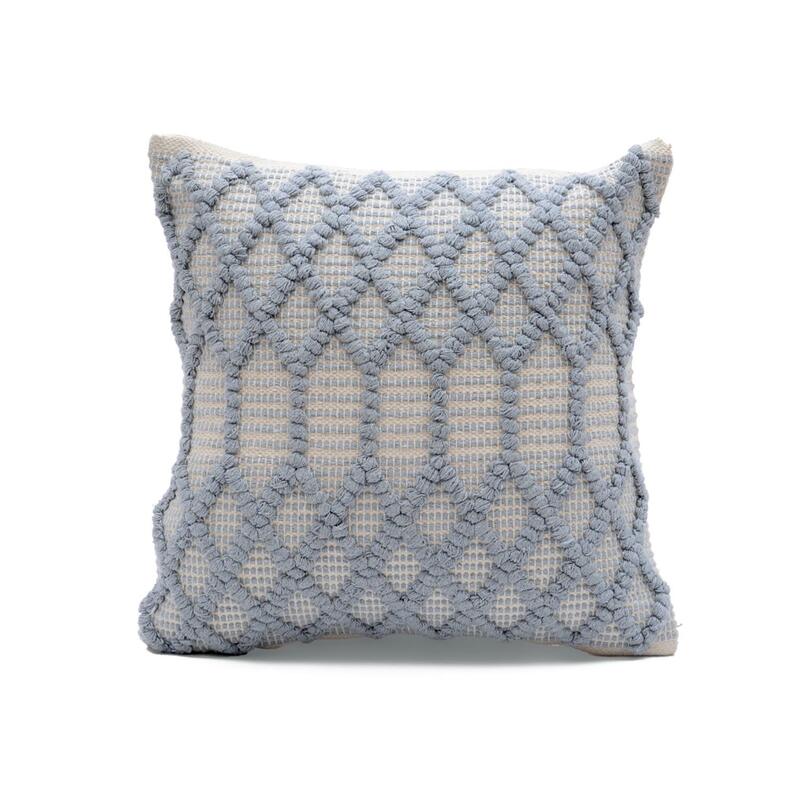 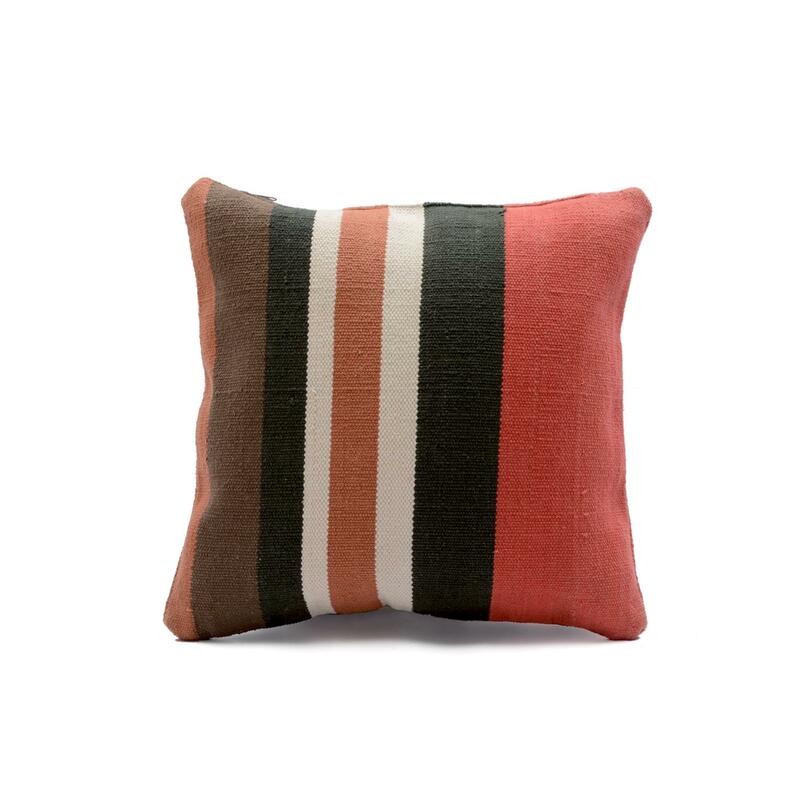 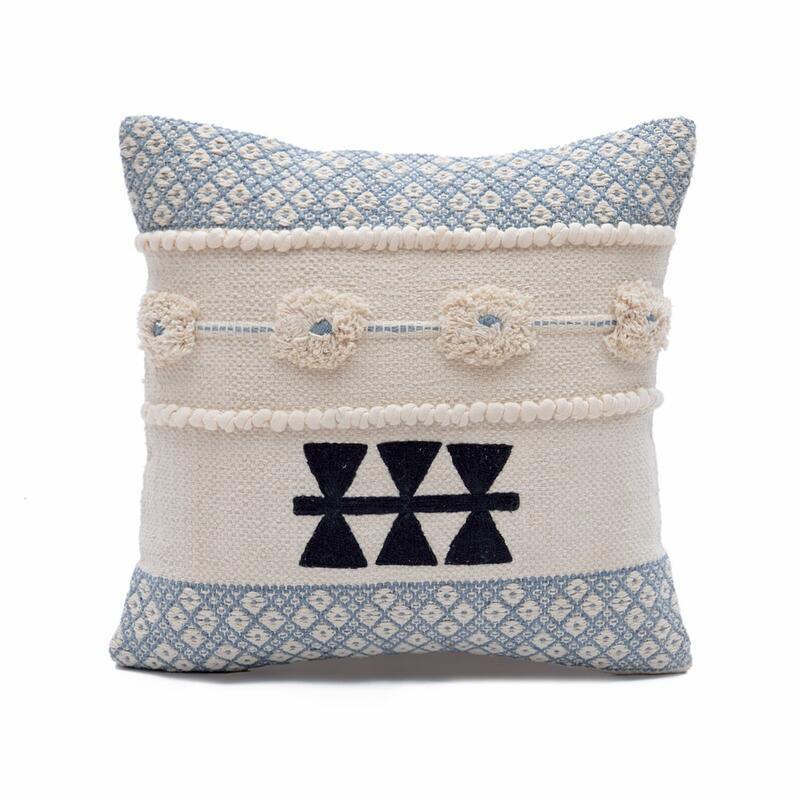 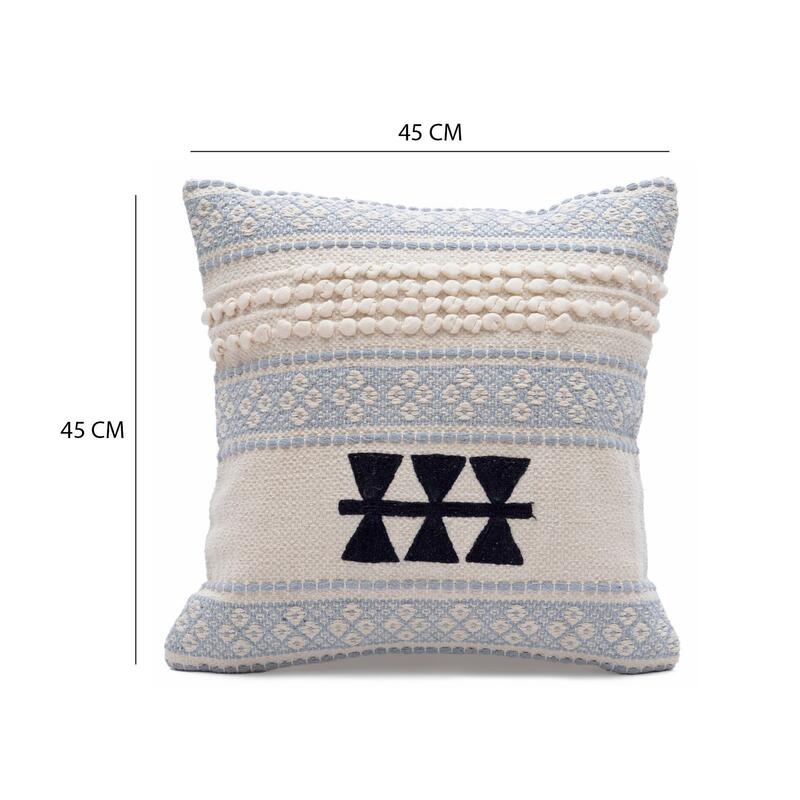 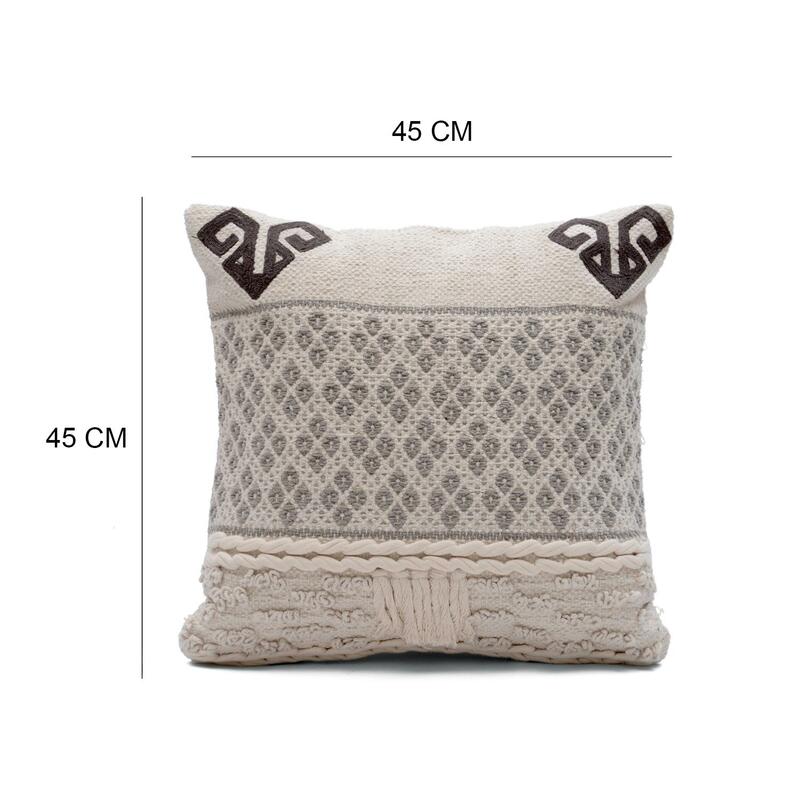 This cushion cover is great for a traditionally or contemporary decorated living space.